DroidDosh.com - Custom Recoveries perform the same tasks as the stock-Android recovery with a few additional features, such as the ability to make full system backups, and flash custom roms. Installing a Custom Recovery allows you to flash custom ROMs, backup your phone, restore from backups and much more. 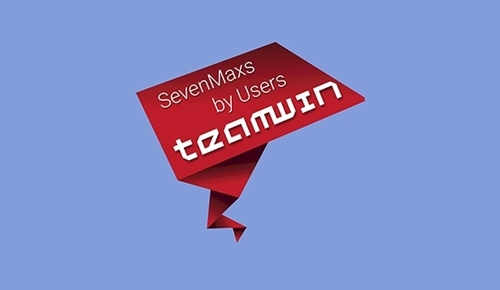 Below we provided link to download Lenovo A6000 TWRP 3.0.20 x64 Lollipop 5.x.x by SevenMaxs. You need Minimal ADB and Fastboot Tool to boot or flash this custom recovery to your device. DroidDosh.com makes no guarantees of any kind with regard to any programs, files, drivers or any other materials contained on or downloaded from this site. All such programs, files, drivers and other materials are supplied "as is". DriverDosh disclaims all warranties, expressed or implied, including, without limitation, implied warranties of merchantability, fitness for a particular purpose and non-infringement. DroidDosh shall not be held liable for errors contained herein, or lost profits, lost opportunities consequential or incidentals damages incurred as a result of acting on information, or the operations of any software, included in this software site.